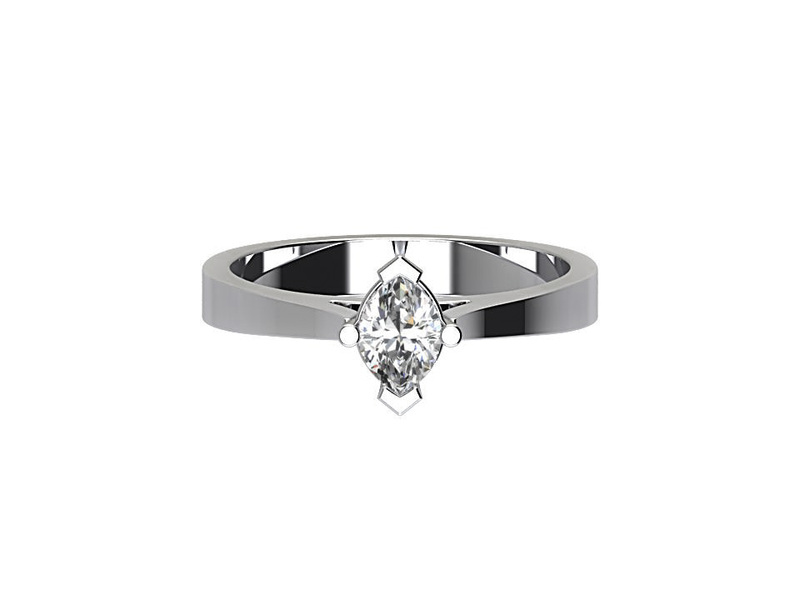 Solitaire diamond ring with a centre marquise cut diamond, carat weight of .50 carats set in a four claw setting on a plain 18k white gold band.The centre diamond is F colour with VS clarity and can be changed to any size and grade to suit your style and budget. 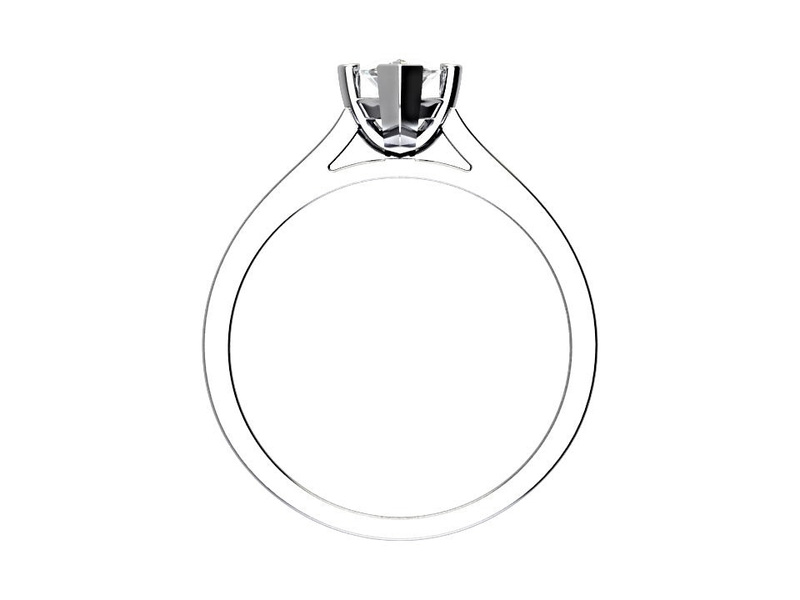 We have access to over 500,000 certified diamonds from our network of international diamond dealers. 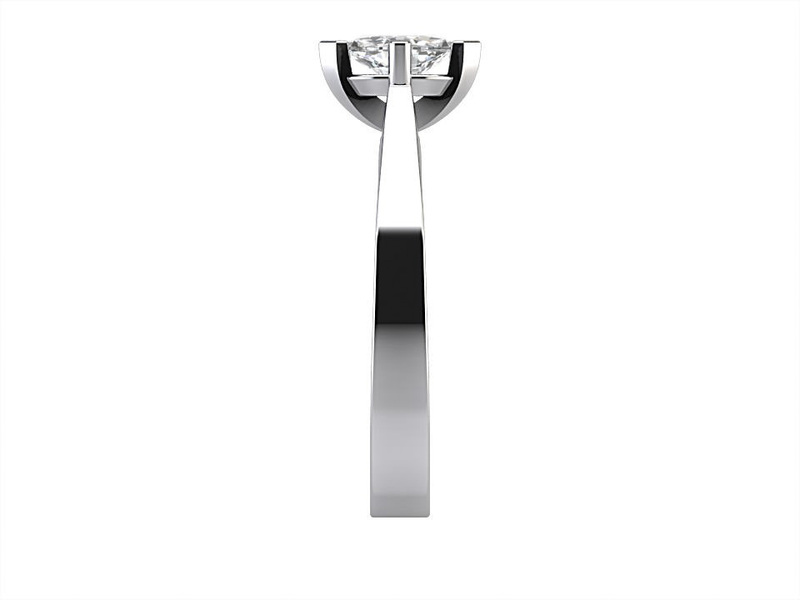 All our diamonds are certified by the three most reputable bodies ñ GIA, IGI Antwerp or HRD Antwerp.We specialise in finding the best quality diamond for your budget.